The Richmond Times-Dispatch reported last week that the proposals follow a U.S. Supreme Court ruling in May that allows states to legalize and regulate wagering on sports. RICHMOND, Va. (AP) — Some state lawmakers in Virginia say they’re drafting legislation to allow sports betting in the state. Sports gambling had been limited to Nevada. Now it’s allowed in six states. And several others are considering similar legislation. Democratic state Sen. Chap Petersen said he’ll file a bill to legalize betting on professional sports. The proposal would also create a state authority to regulate it. Direct tax revenue would go toward reducing tuition at Virginia community colleges. 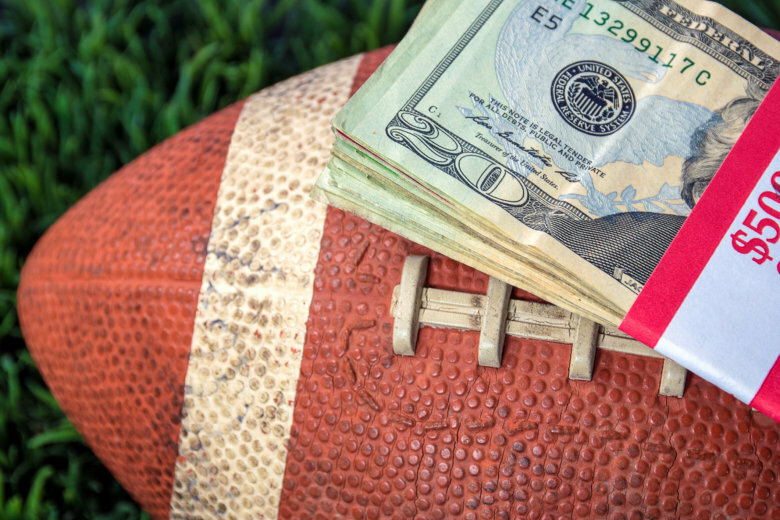 Betting on college sports wouldn’t be allowed. But Petersen said that will probably save some money for fans of Virginia Tech and the University of Virginia.